PT210EI indicator has Ethernet/IP fieldbus connectivity. 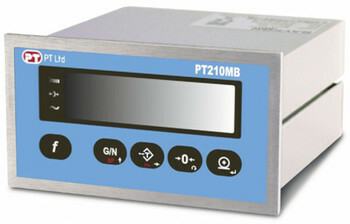 For Ethernet TCP/IP or Modbus TCP please see the PT210EN. Sample EDS file for set up of Ethernet/IP on Azure indicators.